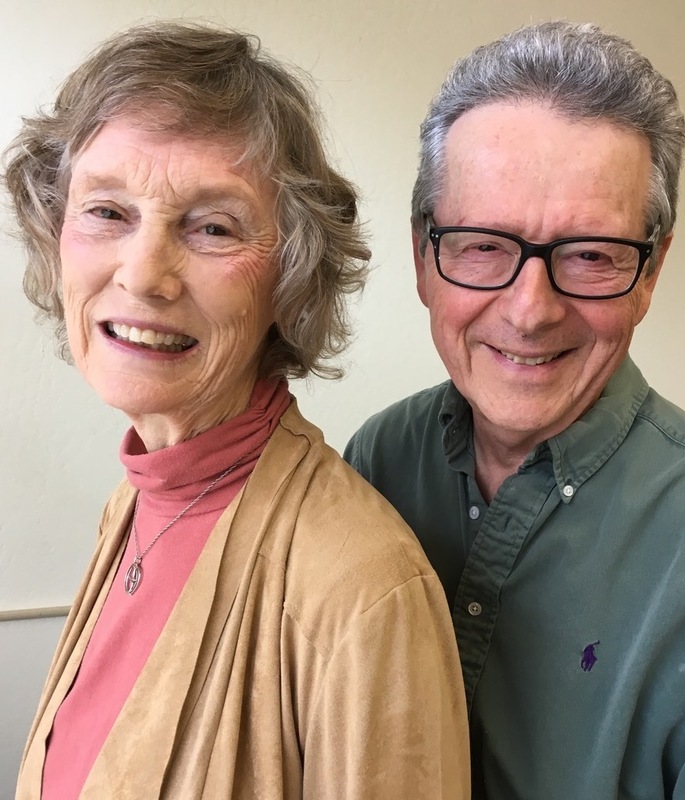 We are delighted to announce that the Petaluma Chamber of Commerce, in partnership with thePetaluma Argus-Courier, has chosen Anne and Paul Greenblatt to receive the 2019 Award for Excellence in the area of Service to Seniors. As the founder and Board President, Anne Greenblatt has inspired so many people and been tireless in creating and growing the Village Network of Petaluma. As Board member and Director of Operations, Paul Greenblatt has brought his business talents to the establishment of the Village as a strong organization. Together, along with over 160 members and volunteers, they have led this groundbreaking approach to creating community as we age. The Awards Ceremony is open to the public. If you would like to join us it will take place on Thursday, April 18 from 5:30-7:30 p.m. Details below. There will be a one-hour reception with hors d’oeuvres and a no-host bar at 5:30, followed by a one-hour awards ceremony at 6:30. Join us in celebrating these amazing people and businesses that make our community such a wonderful place to live and work! Join the Revolution in Aging! Village members and volunteers share skills, support, fun, and friendship to navigate the opportunities and transitions of aging. Bring your friends and relatives to an informational meeting to learn about membership for ages 50+, and volunteer opportunities for all ages. $30/month for individuals, and $45/month for households. or interest groups, and have access to our Member Referrals for professional services - but do not need volunteer services. and meet Village members and volunteers. Join us at other events! or view our Calendar for dates and times.